A crowd gathered at the Pulaski Senior Center for the September 6 Town Council meeting, and community development was a steady theme. It’s clear that there’s both optimism and a will to continue supporting the positive changes seen in the heart of the community. Kicking off the meeting was a well received presentation by four of the 40 community leaders who participated in Community U. (Thanks to Linda, Cathy, Mike, and Tyler for a very professional and clear presentation.) Council showed strong support and appreciation for the work. Additionally, Council later approved the Our Town application process, dedicating a $7,500 match to the effort. Next steps: More outreach and the pocket park mock-up at PulaskiFest, close work with consultants to define specific investments, and the completion of the Our Town grant application, led by town grant writer, Catherine Van Noy. We’ll keep you posted here. Even if you haven’t been involved yet, there’s plenty of opportunity to get involved in coming months. Contact Nichole Hair. 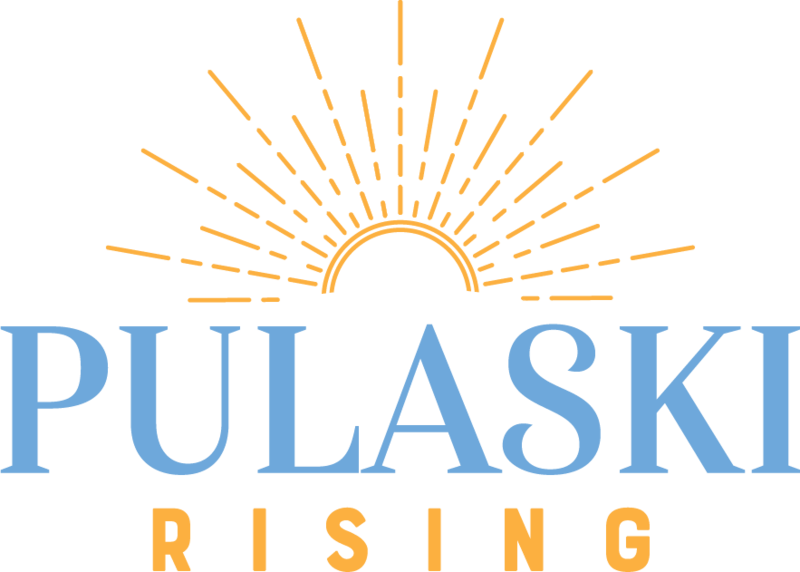 ← Tonight at Pulaski Town Council: A Vision for investment downtown (updated location).